Both Cardas Ear Speaker models are original George Cardas designs, with Cardas cables. Bodies are machined from brass, and feature Golden Spiral curves. 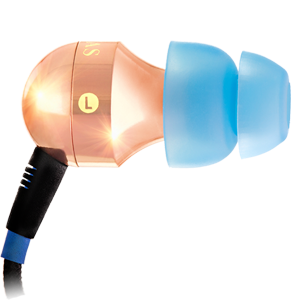 The EM5813 is copper plated & clear coated; the A8's body is plated with black chrome. 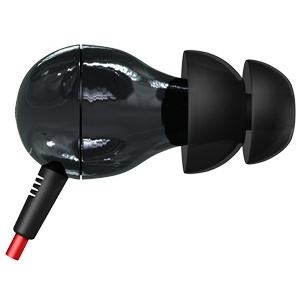 The EM5813 has an 11mm driver with Neodymium magnet, and an innovative technique to prevent eddie-currents. Cabled with Cardas Clear Light Headphone cable. The A8 has a 10.85mm Ultra Linear, Contour Field, Dual Magnet Driver. The A8 is cabled with an all new spiral cable that is extremely light, flexible, and strong.